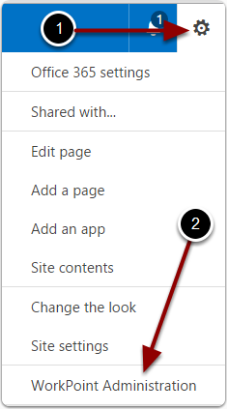 Using people picker and term picker in Internet Explorer and Edge – Welcome! How can we help? People pickers and term pickers might cause issues when using Internet Explorer or the new Edge browser. 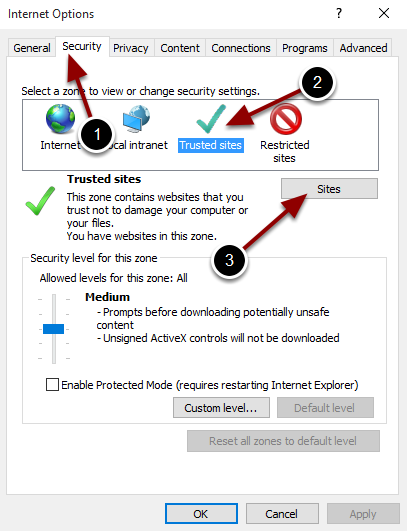 This can be resolved by adding your SharePoint domain and the WorkPoint Administration to the same security zone. We will be adding these domains to the trusted sites security zone. 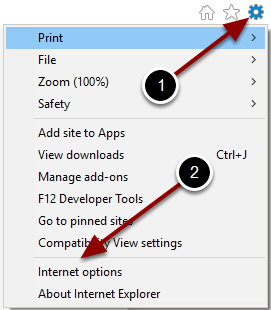 To apply these settings to the new Edge browser, follow these steps in Internet Explorer as both browsers use the same internet settings.